The Midwest Clinic - "The Jazz Combo - An Inside View"
"The Jazz Combo - An Inside View"
Clinic Synopsis: This session will provide a unique, inside look at the workings of a jazz trio. This is not a "how to" but rather a "what were we thinking/hearing” at the moment we were performing this music." The AHA! Trio with vibist Rusty Burge will explore the workings on a jazz trio and quartet, through a very detailed concert/clinic presentation. The audience will be treated to some great original music as well as standards, followed by short “in the huddle” thoughts by the individual players. 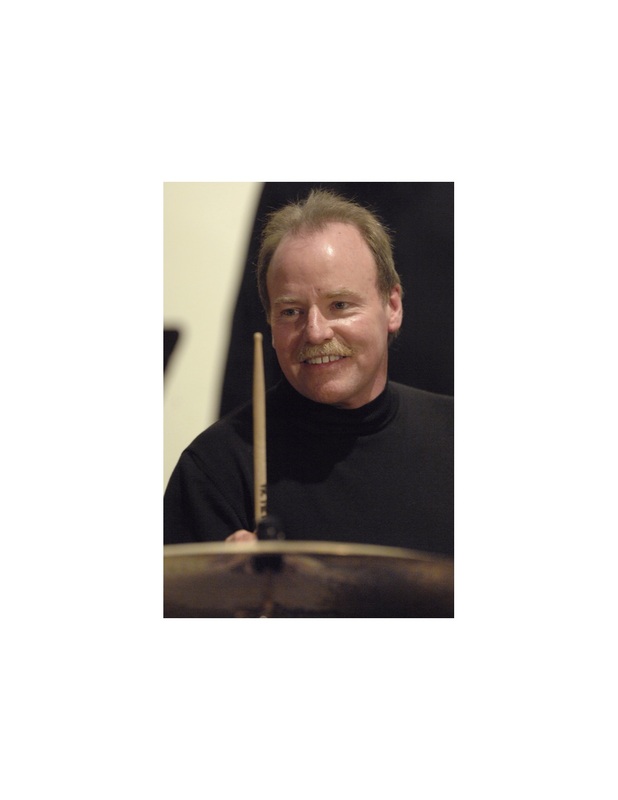 Clinician Biographical Information Internationally renowned jazz drummer, percussionist, clinician, author, and educator, Steve Houghton initially received acclaim at age twenty as the drummer with Woody Herman’s Young Thundering Herd. Since then he has shared stage and studio with luminaries Freddie Hubbard, Gary Burton, Clay Jenkins, Shelly Berg, Toshiko Akiyoshi, Les Hooper, Bob Florence, Bob Sheppard, Billy Childs, Bobby Hutcherson, Pat LaBarbara, Bill Cunliffe, Steve Allee, and Joe Henderson. Houghton’s partial discography as leader includes: The Manne We Love: Gershwin Revisited (TNC), a collection of John Williams’ charts for big band and quintet, the Steve Houghton Quintet Live @ the Senator (Jazz Compass), Remembrances (Warner Bros.), and Steve Houghton Signature (Mesa- Bluemoon). As an author, Houghton’s publications boast more than thirty educational books and DVDs. His most recent project, Rhythm Section Workshop for Jazz Directors (Alfred) is a DVD-book series that addresses the entire rhythm section. Houghton is currently Professor of Percussion and Jazz at Indiana University’s Jacobs School of Music. Houghton is the Immediate Past- President of the Percussive Arts Society (PAS) and endorses Yamaha drums and percussion, Zildjian cymbals, Vic Firth sticks and mallets, and Remo world percussion products and drumheads.